As someone wise once said, time is money. Luckily for you though, these useful apps are not only time-saving, but free to download and use as well. 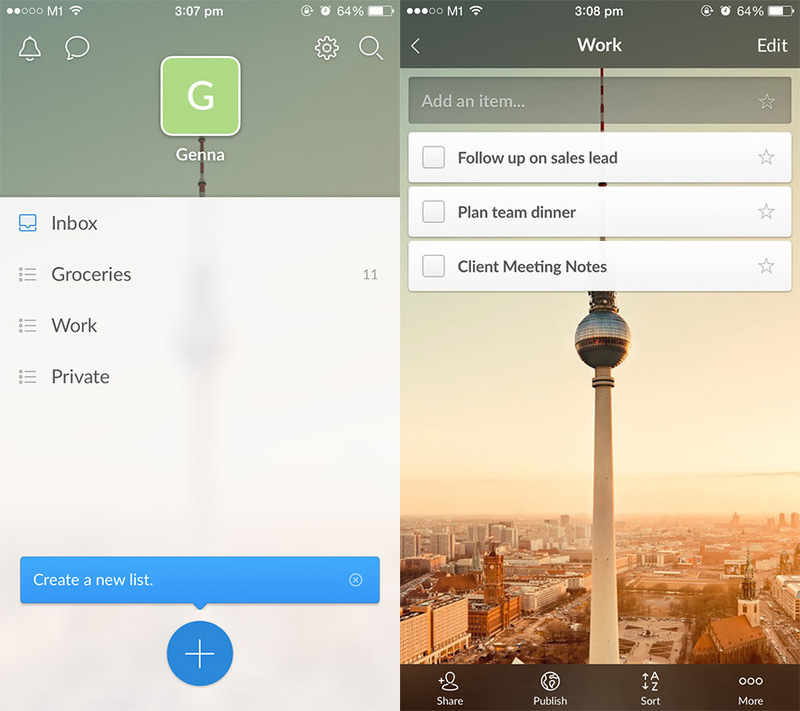 To-do list apps are a dime a dozen, but Wunderlist is by far one of the best ones out there. Armed with everything the busy 21st Century individual needs, Wunderlist stands out for its flexibility and ease of use. Besides standard features like notifications, notes and folders, the cloud-based app also lets you manage your tasks and to-do lists across all your devices. You can also organise tasks with hashtags, or share lists with other Wunderlist users (a handy feature for when you need your spouse to do the grocery shopping). The best part of it all? Wunderlist is free to download and use. 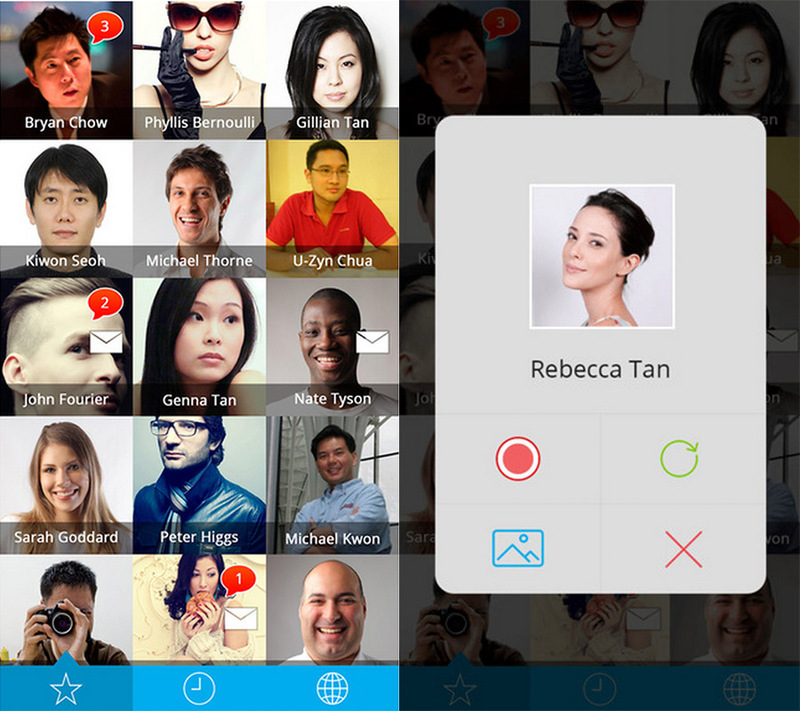 There is also a Pro version that allows upgraded features, such as unlimited file upload size and customised backgrounds. If you’re the type of person who’s always texting while walking/eating/shopping, then this walkie-talkie app is perfect for you. Voz is a simple voice chat app that lets you send and receive voice messages, so you can communicate easily while you’re on the go. All you have to do is press and hold down on a contact to record and send a message. No more bumping into people on the street because you were too busy texting on your phone (you know you’ve done that before). Browsing your favourite sites while you’re on the go? 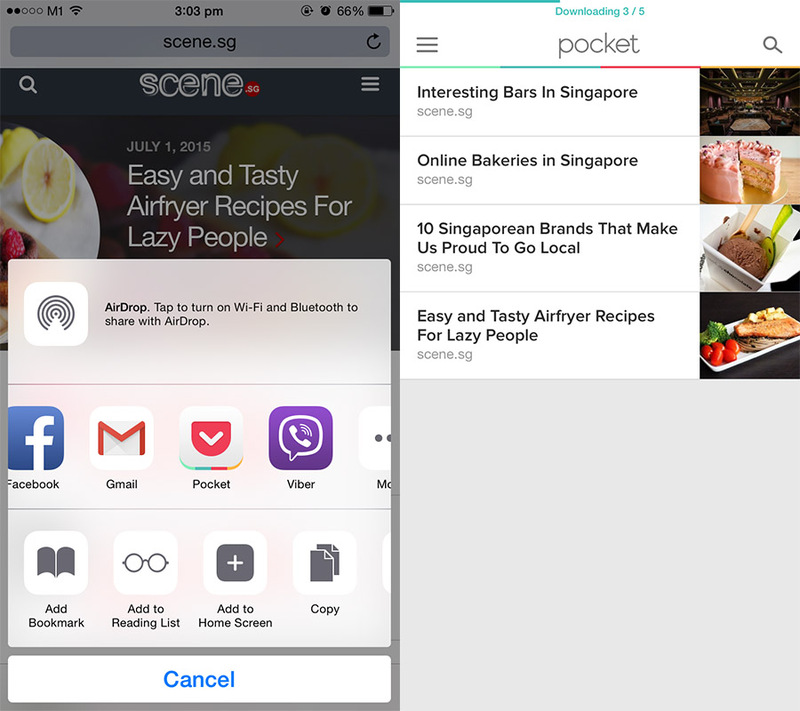 Download the Pocket app, which lets you save articles, videos, Tweets, images (basically anything on the Internet #woot), so you can view them in your own spare time. The best part about Pocket is that it saves your content offline, so you can still keep up with your reading even when you don’t have a data connection. Or if you’re stuck in the MRT with a spotty 4G connection. The app is compatible with over 1500 other apps, so you can save content from pretty much any social media platform or news source. Sick of scrolling through social media feeds cluttered with articles that aren’t relevant to you? Hear, hear. 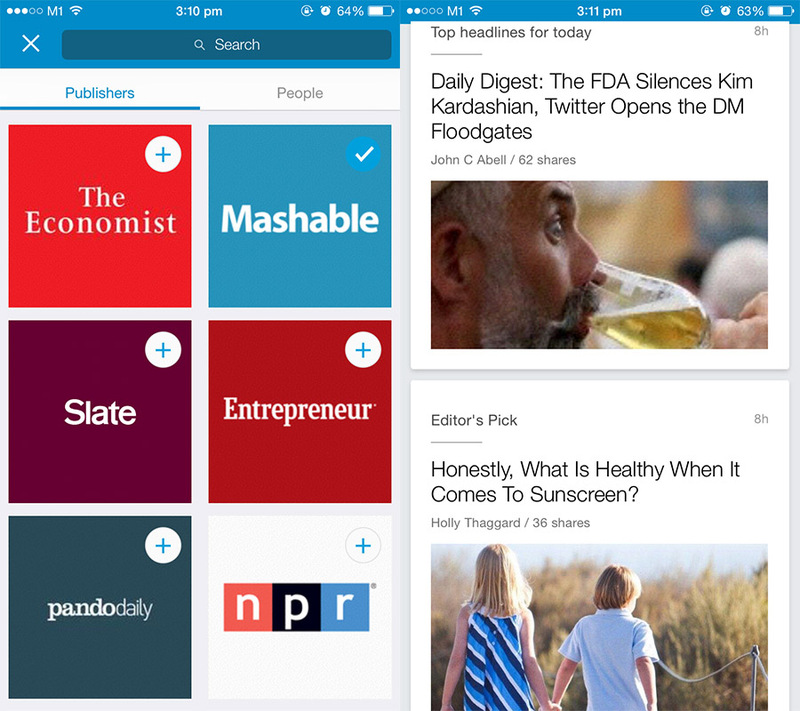 Pulse is a nifty app that allows you to curate the news bites that you receive – whether it’s professional content or random articles that pique your interest. You can select your favourite (or trusted) news sources to receive updates from, as well as view trending topics around the world. All you have to do is log in with your LinkedIn account, and you’ll be able to keep up with news that is relevant to you. 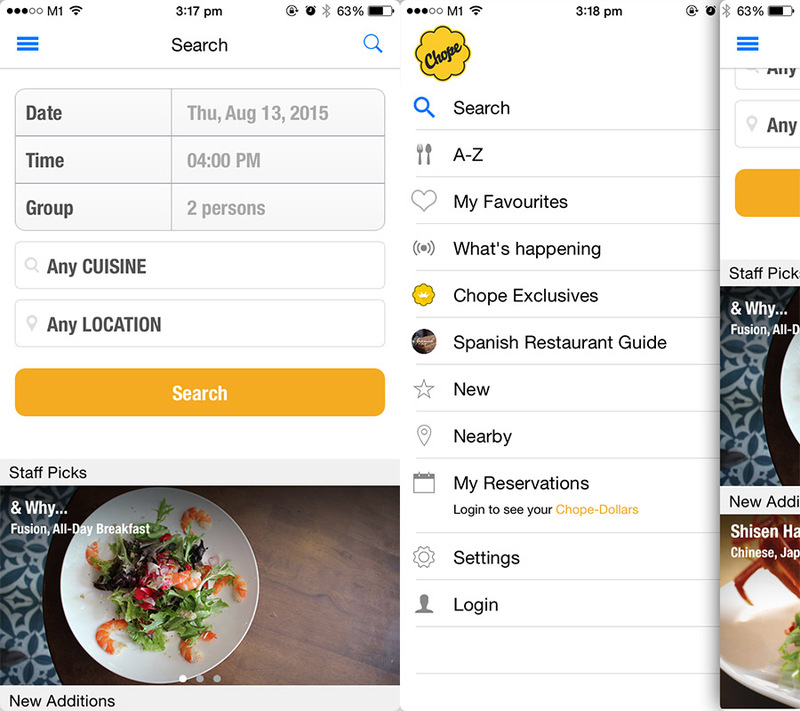 Here’s one for the busy foodies out there – an app that lets you discover restaurants and cafes based on cuisine or your location. After you’ve found something that tickles your fancy, you can easily make a reservation through the app to ensure that you won’t have to waste time waiting for a table. Now you don’t even have to step out of the office to call for a reservation. DocDoc is a lifesaver for those of us who are always at the doctor’s – whether it’s the dentist, dermatologist or chiropractor (hey, we all get old people back problems sometimes). 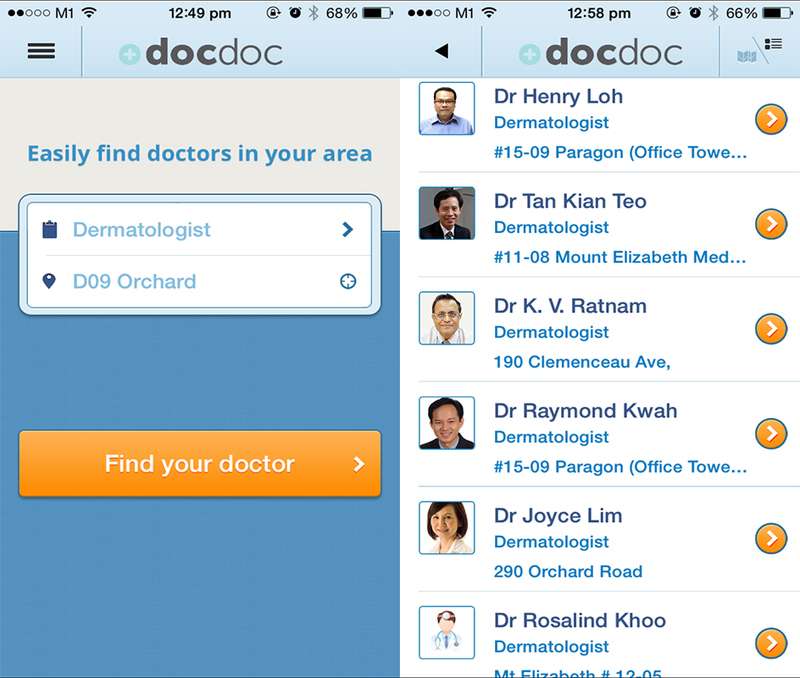 The personal health concierge app helps you book appointments with doctors or clinics in Singapore – so you can save a slot with your doc at the click of a button. DocDoc also provides important details at a glance (such as the clinic’s address and contact number), and sends you a reminder SMS on the date of your appointment. Now you don’t have an excuse to skip that yearly medical check-up. What’s more is that in the next version (for the iOS app only, Android is coming soon) there will be an integration with Authority Dental and GoodRX, allowing you to get financial help for dental implants as well as discounts on your prescription medications. What’s not to love?